amk: OLX: Baich Dai - 5 Years Celebration! 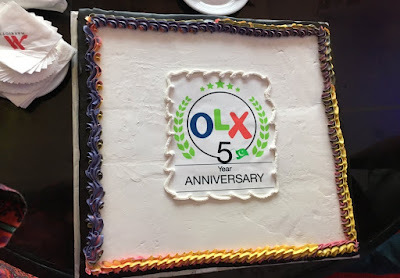 OLX: Baich Dai - 5 Years Celebration! Five successful years of OLX Pakistan #WinningStory! So, It’s been five wonderfully successful years for OLX, it is the leading destination for buying and selling used goods and services in 34 countries and the number one mobile app in more than 22 global markets. With the famous catchy taglines from *Yahan Sabbb Kuch Bikta Hai* to *Baich De* in TVC’s grabbed the attention of everyone and is literally now an answer to every dilemma for buyers and sellers. In Pakistan, OLX is the 1st and the No.1 classifieds market place in all categories. 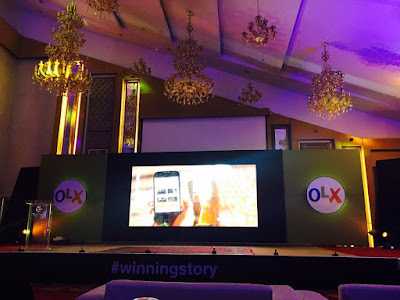 It was in 2012 when OLX launched its first TV commercial in Pakistan and has grown to become the leading online classified platform in the country, and ever since then the growth has been prodigiously amazing when selling/buying things from cars to furniture, property to mobiles, electronics to pets and variety of other categories. 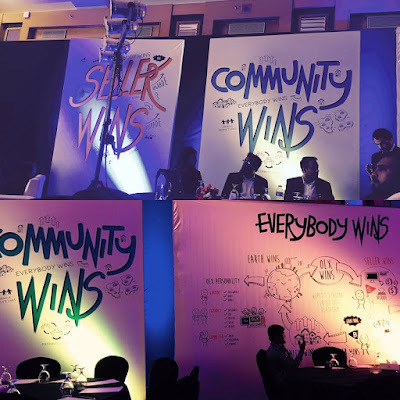 This is a win win situation where everybody is happy Sellers as well as the Buyers which is correlated to a happy community and economy. Every month, OLX Groups gets 1.9 Billion site visits +37 Billion page-views and +54 Million monthly listings. Over the span of these 5 years, OLX has created global and efficient used goods economy, connecting buyers and sellers and empowering local people to be entrepreneurs. At a global level, over 160 billion rupees worth of goods across different categories get posted on OLX, out of which 100 billion rupees worth of goods are sold EVERYDAY! And well, that’s RAD!! OLX has also contributed positively to the economy of the country by recycling wealth amongst communities and generating employment opportunities for both men and women. 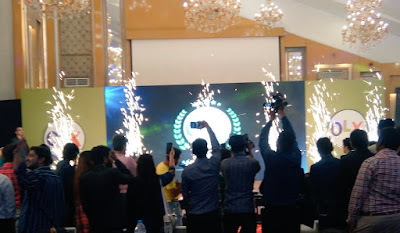 The 5 years anniversary of OLX Pakistan – OLX celebrated the success with it’s employees, business partners, Media and it’s most frequent users in great lavish gathering. 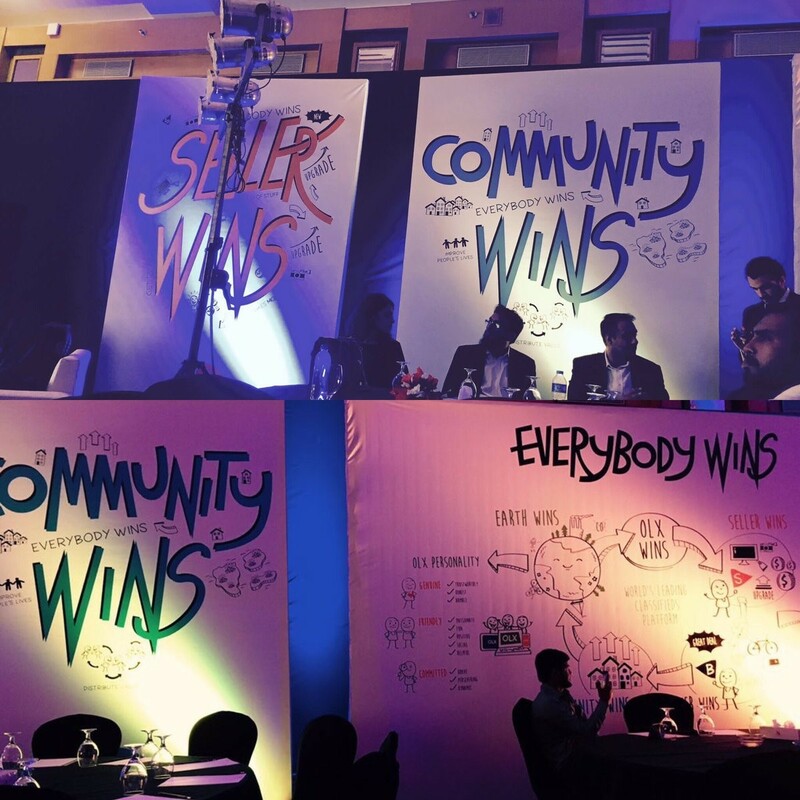 As a result of this success, today OLX boasts some impressive numbers in Pakistan. People from over 118 Pakistani cities use OLX and over 50,000 conversations take place between buyers and sellers everyday. An ad is popsted on OLX every 3 seconds and 70% of these ads are able to find buyers within a week. According to Metrixlab, a Netherland based online research company, OLX is the most used brand in online buying and selling in Pakistan, 9 out of 10 respondents prefer to visit OLX which is twice as much as the nearest competitor. 2016 has been a great year for OLX with further investment in the country including setting up an office on the ground and hiring a country manager. Bilal Bajwa was appointed the Country Manager for OLX Pakistan in addition to his role of being the CPO/CTO for OLX Middle East and North Africa region. OLX has also been hiring aggressively in Karachi and Lahore and is building a team from smart, young and talented individuals. In addition to the local team in Lahore and Karachi, the Pakistan operations are supported by teams in Dubai, Cape Town, Buenos Aires and Birlin. Now OLX is introducing a new service called “Featured Ads” in April 2017 – this will allow users to give their ads greater visibility and sell 7 times faster by prioritizing their placement on OLX platform. For the payment part, OLX Pakistan is partnering with Telenor EasyPaisa to allow users to make their payments in a convenient and hassle free manner. OLX users can pay from their credit cards, mobile wallets and over-the-counter through Telenor Easypaisa service to avail this new feature. Finally , in celebration of OLX Pakistan’s 5 years anniversary and the launch of Featured Ads, OLX Pakistan has extended a special offer for customers who will post featured ads in April. All listers who feature their ads will be entered into a lucky draw where the have a chance to win up 5 Laptops, 5 iPhone and 5 Motorbikes. OLX believes the best is yet to come and look forward to serving Pakistan in future by creating even more win-win exchanges. "ZAMANAY KAY SATH CHALTAY RAHO, OLX KARTAY RAHO!"